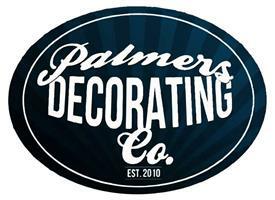 Palmers Decorating & Building Maintenance - Home Improvements, Painter/Decorator based in Bournemouth, Dorset. Hi have been in the trade for 30yrs.. I have gained so much experience in all aspects of building, interior, exterior custom paints refurbishments etc...with many years working in London. We can tailor to all aspects of your job requirements.